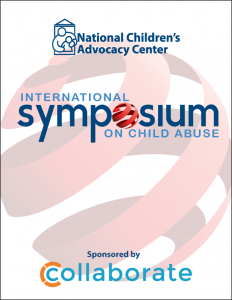 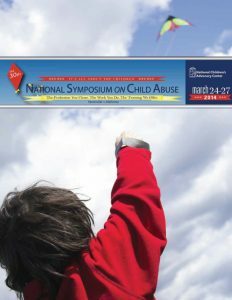 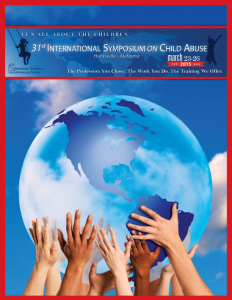 Training for child abuse response professionals began in February 1985 with the Southeast Symposium on Child Sexual Abuse, with 367 attendees from states in the southeastern U.S., and has now grown into the International Symposium on Child Abuse, with over 1,300 attendees from 50 States, the District of Columbia, and 12 foreign countries. 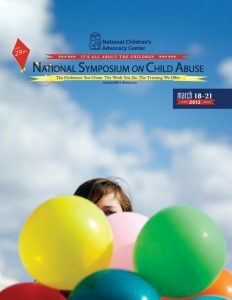 Keynote Speaker: Susan Hutchinson, Arkansas First Lady. 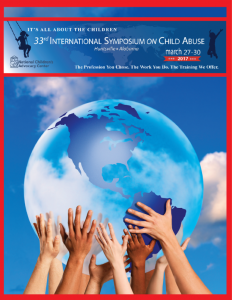 Keynote Speaker: Françoise Mathieu, M.Ed., RP., CCC.